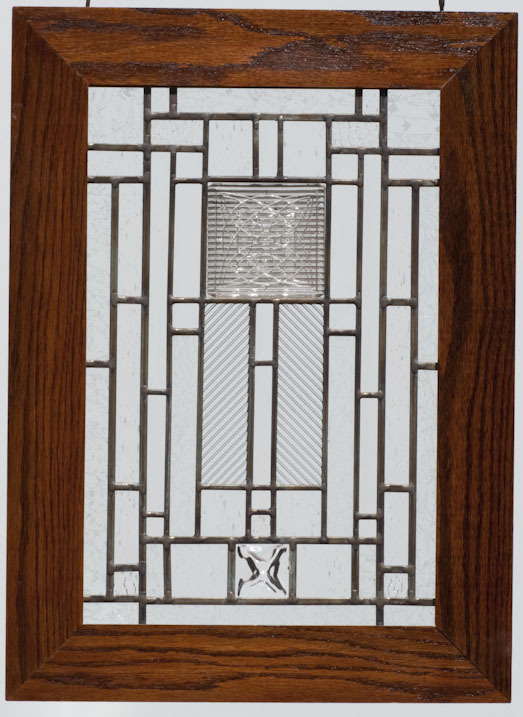 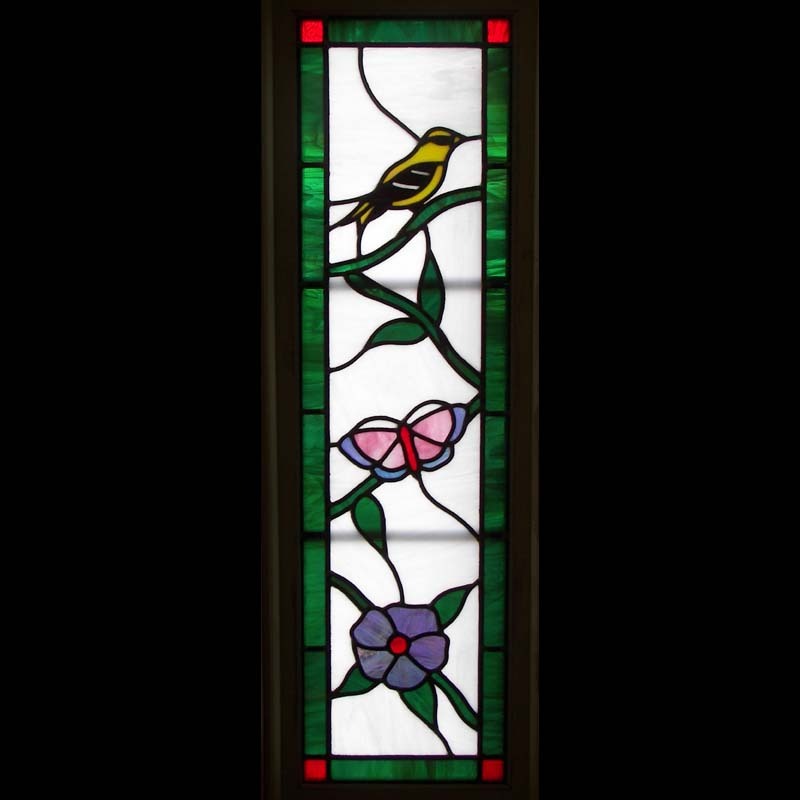 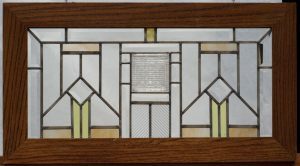 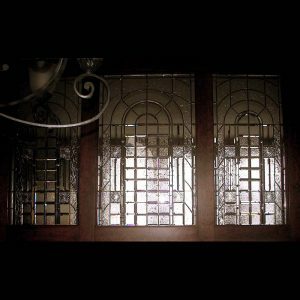 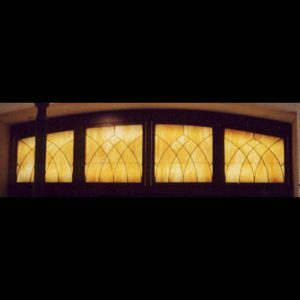 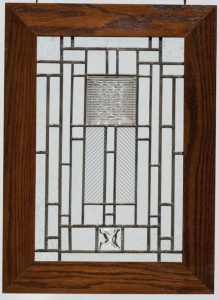 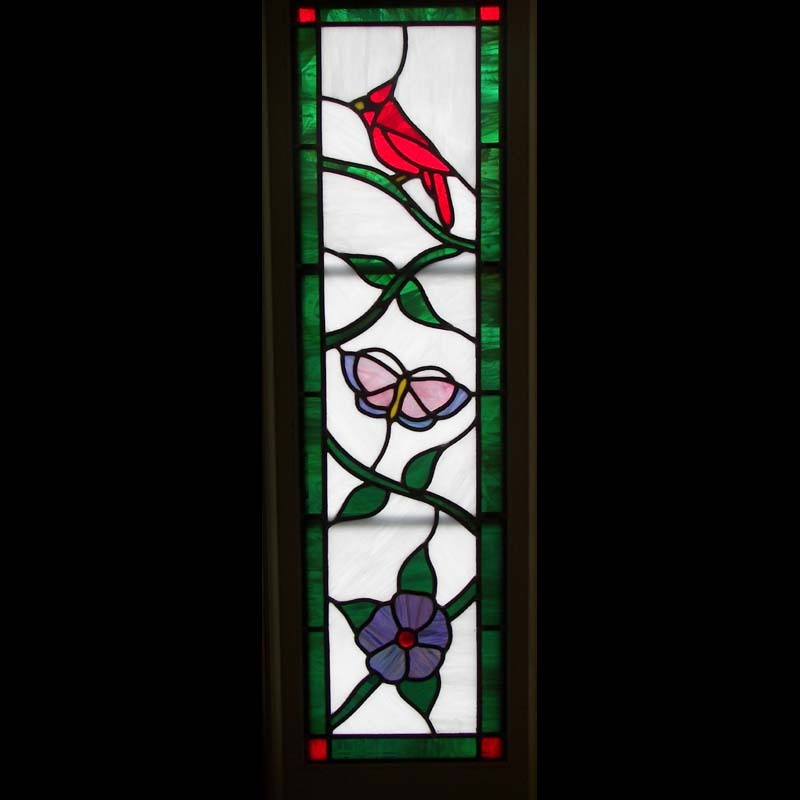 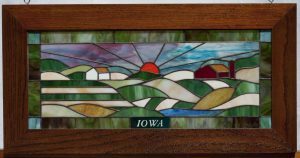 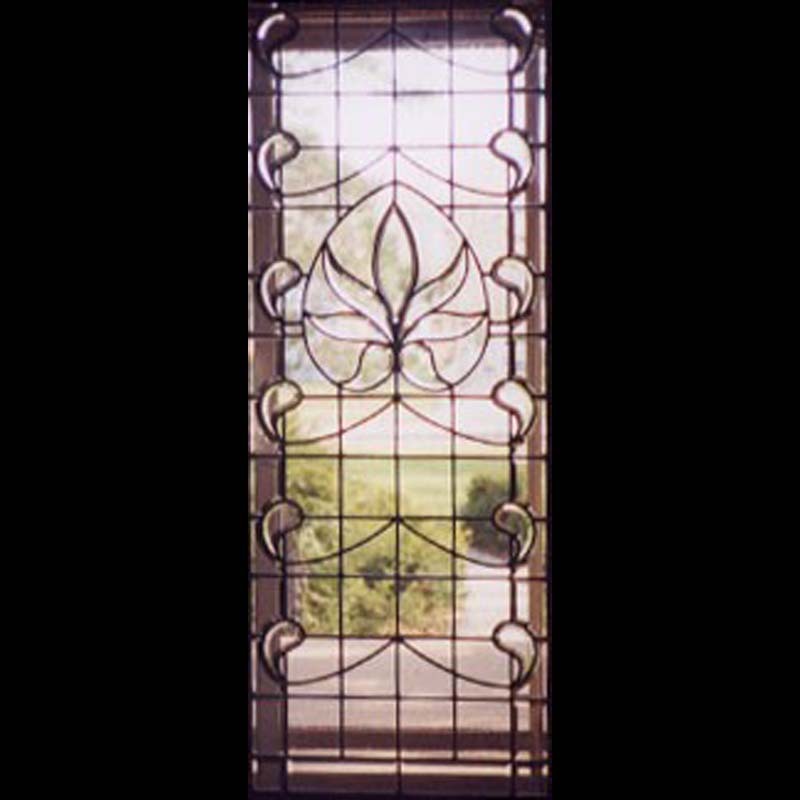 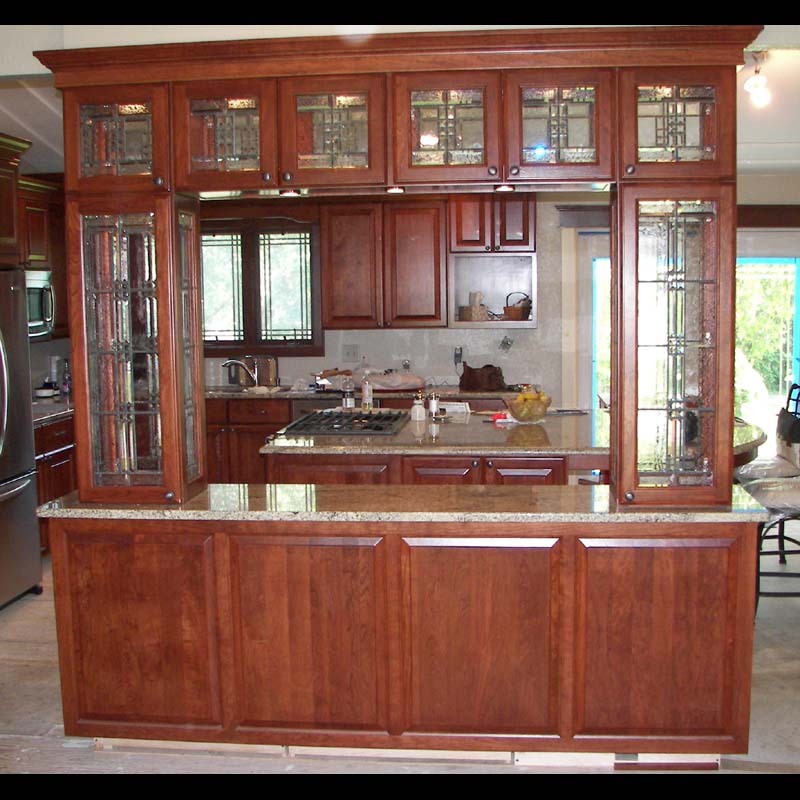 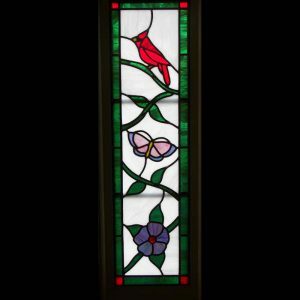 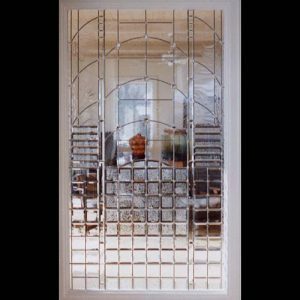 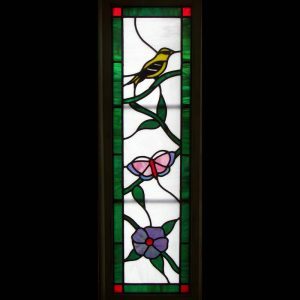 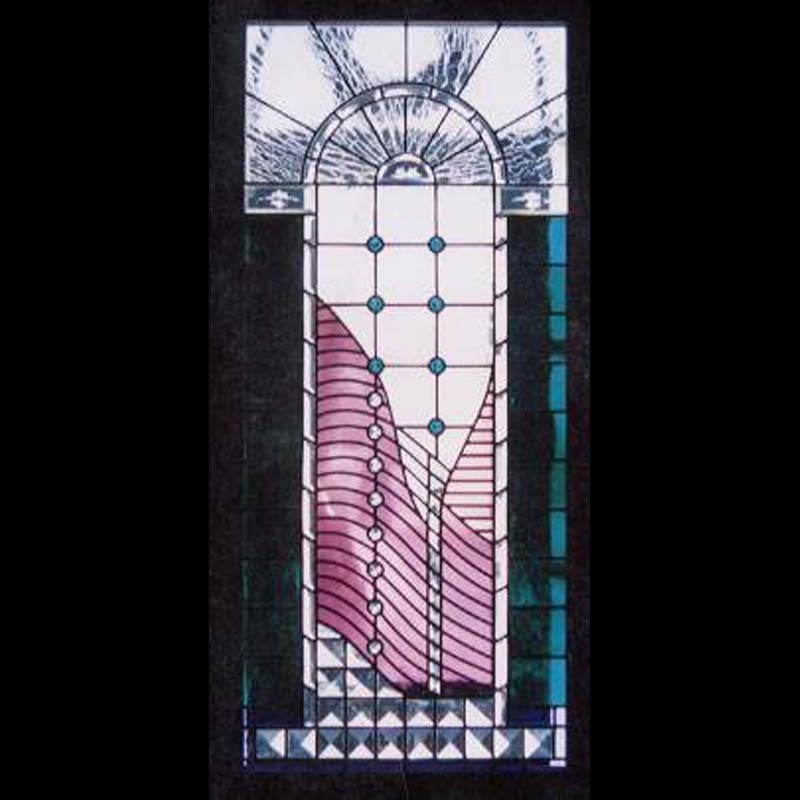 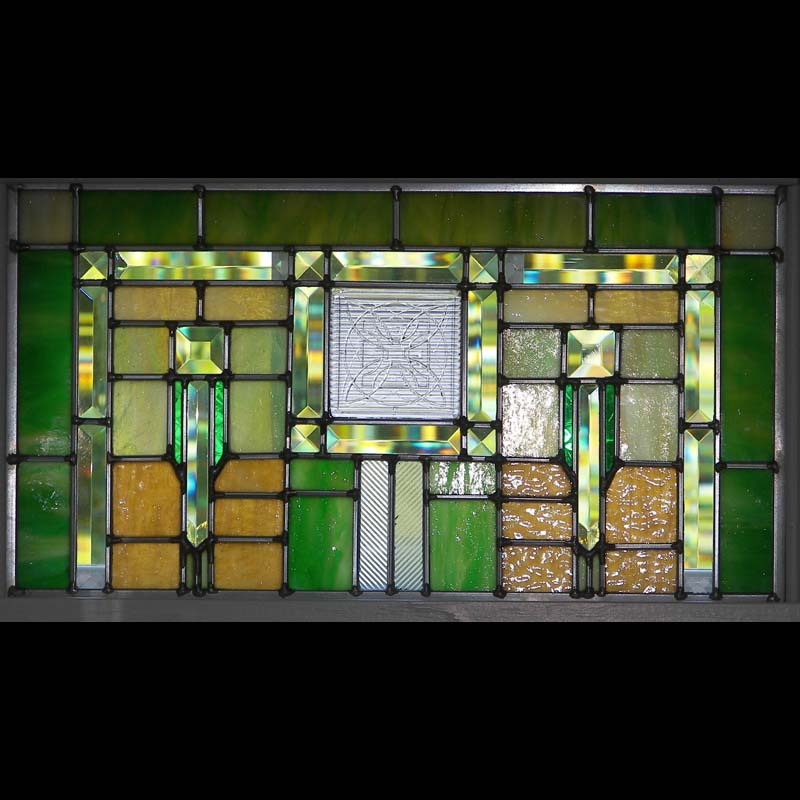 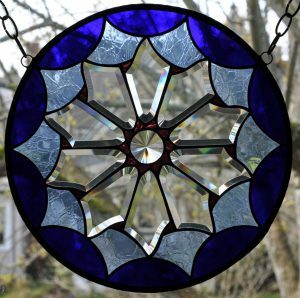 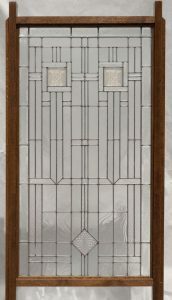 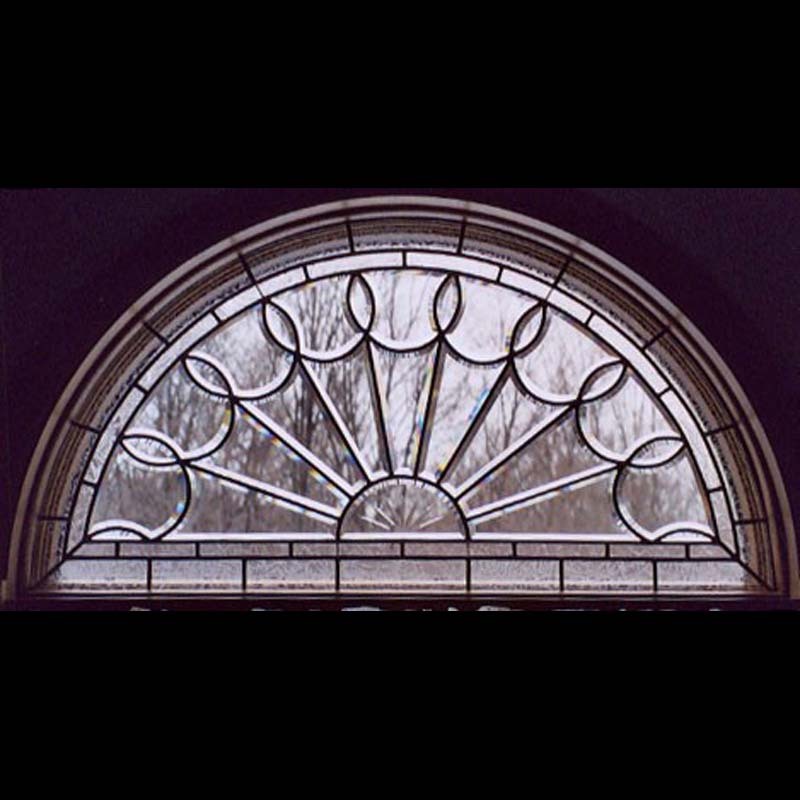 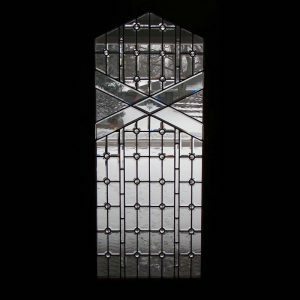 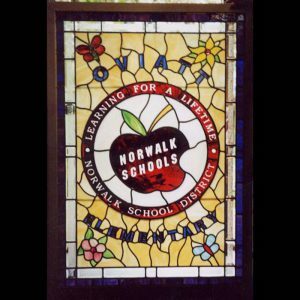 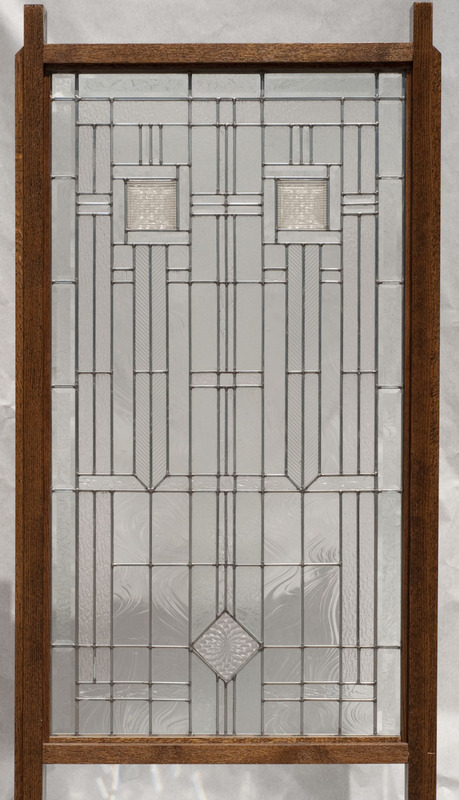 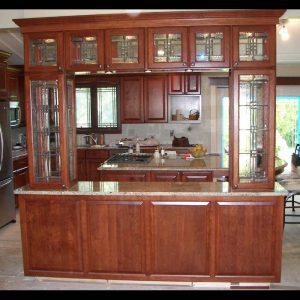 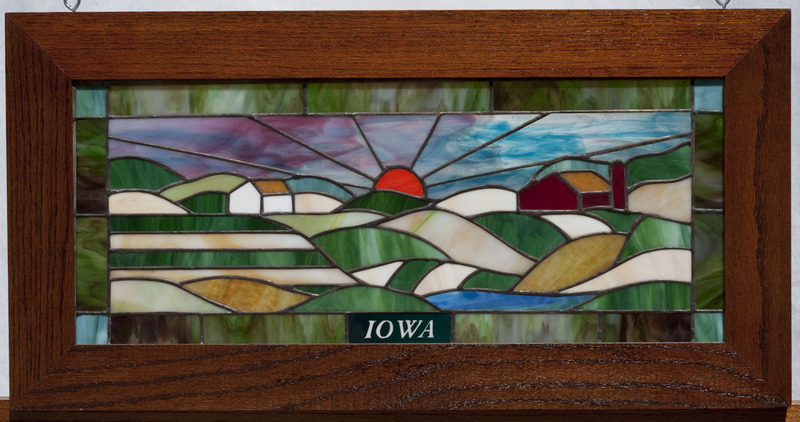 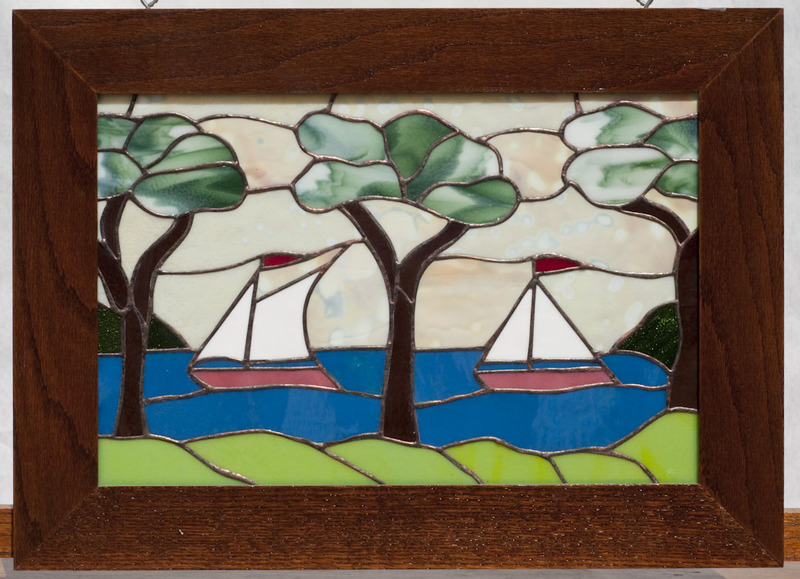 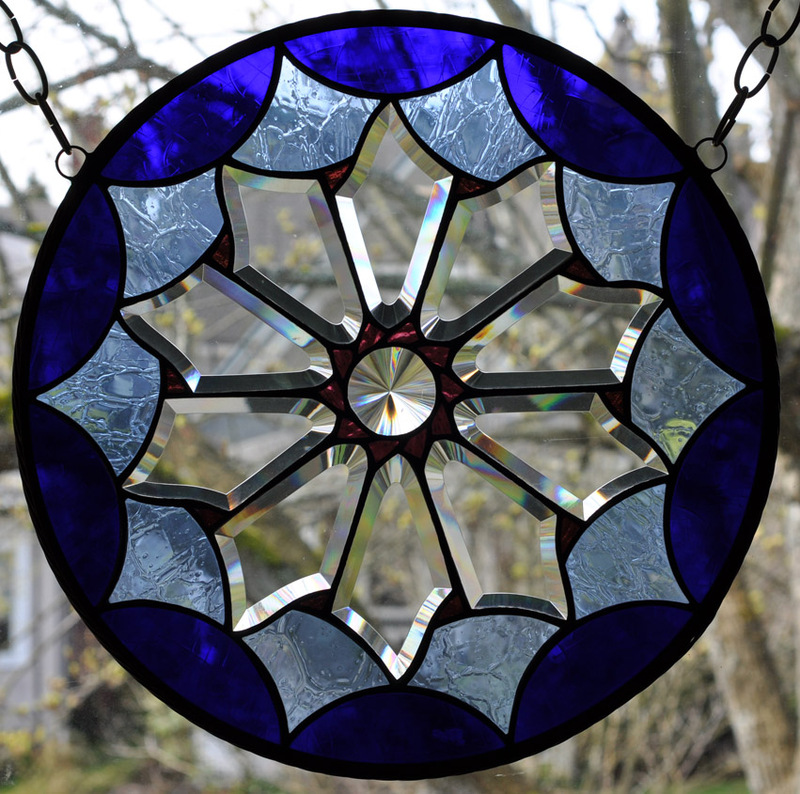 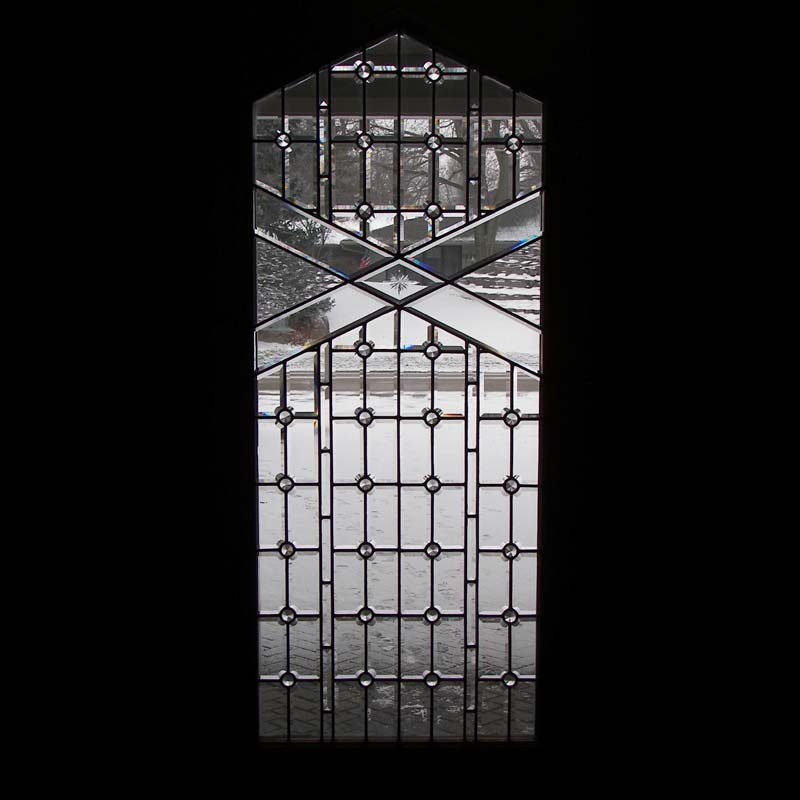 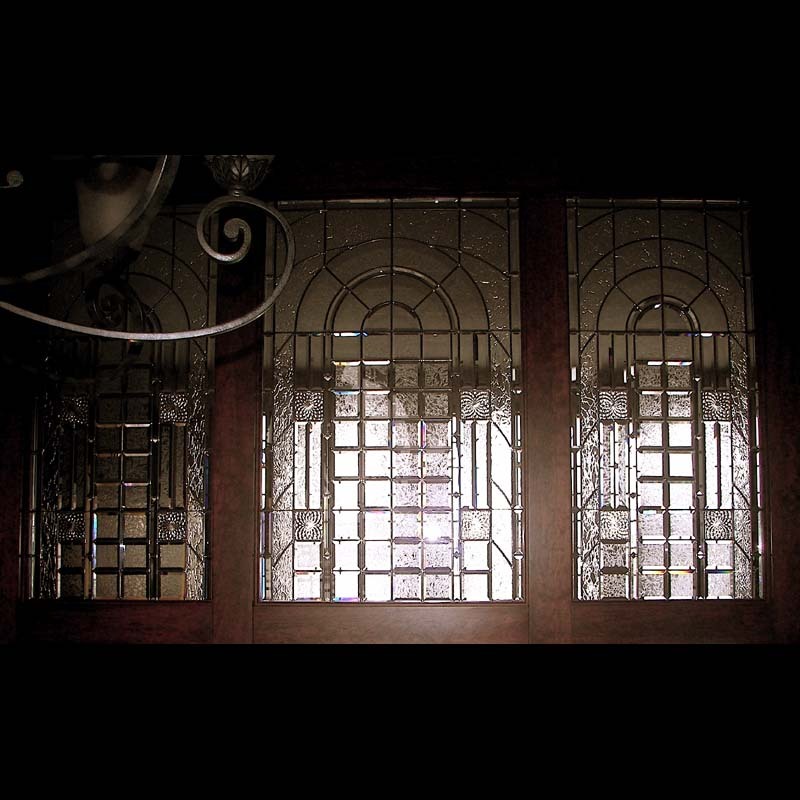 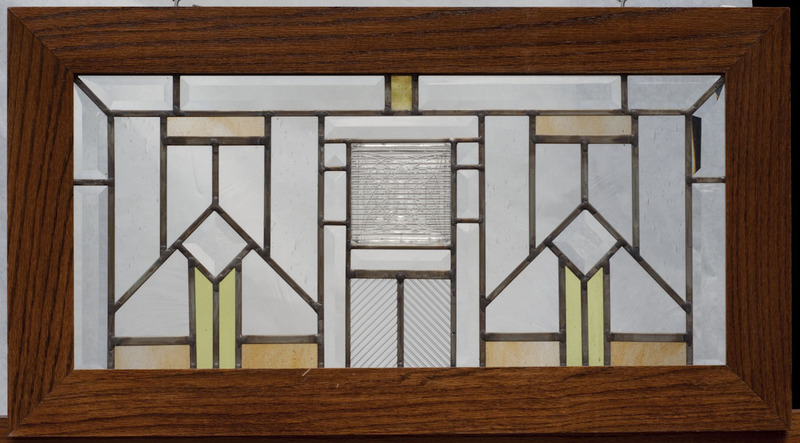 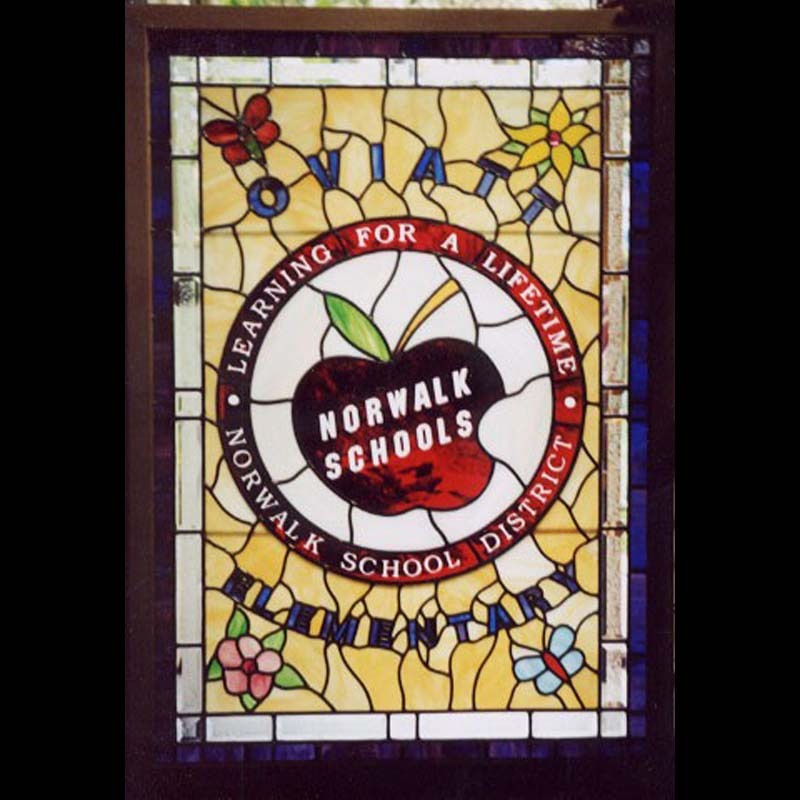 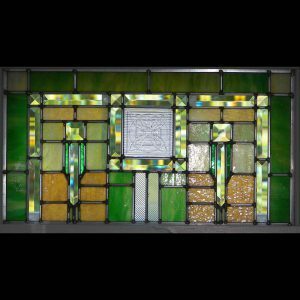 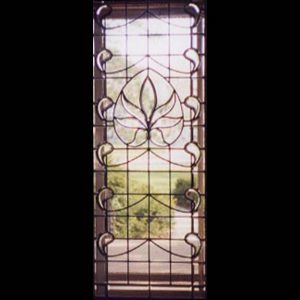 This page has windows and smaller stained glass designs that are custom made. Some are front doors and large room dividers. 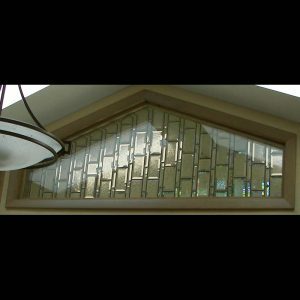 All of these windows can be made in any size and color. 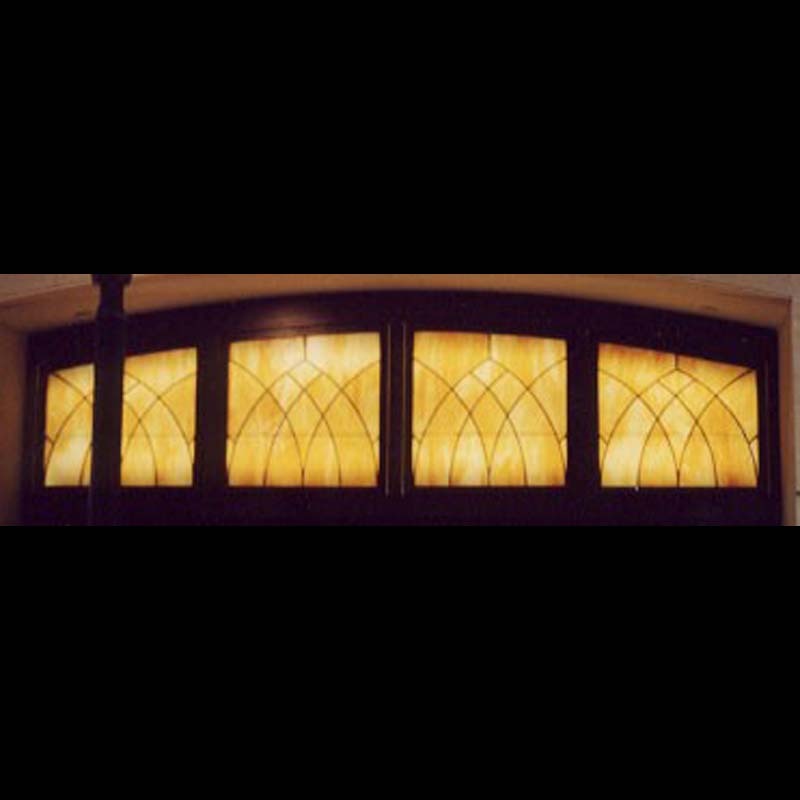 Music Man Square High School Transom Window. 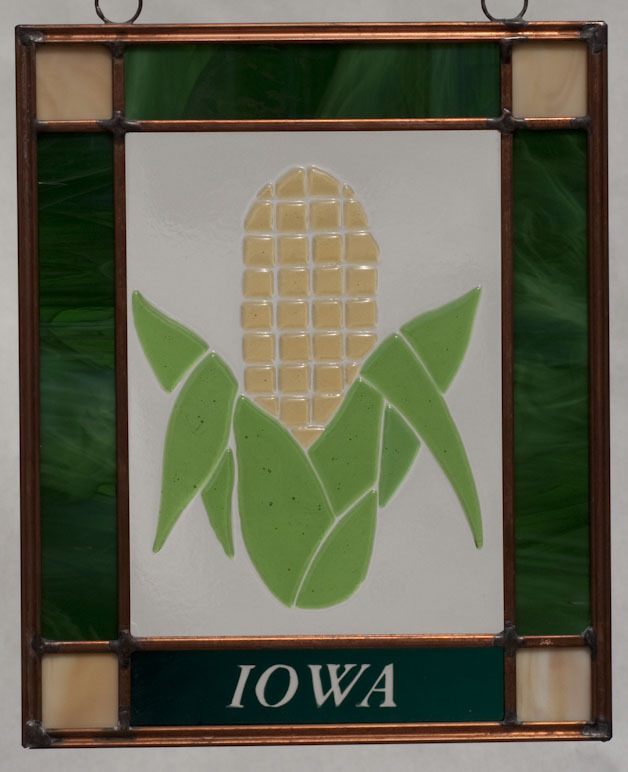 Mason City, Iowa. 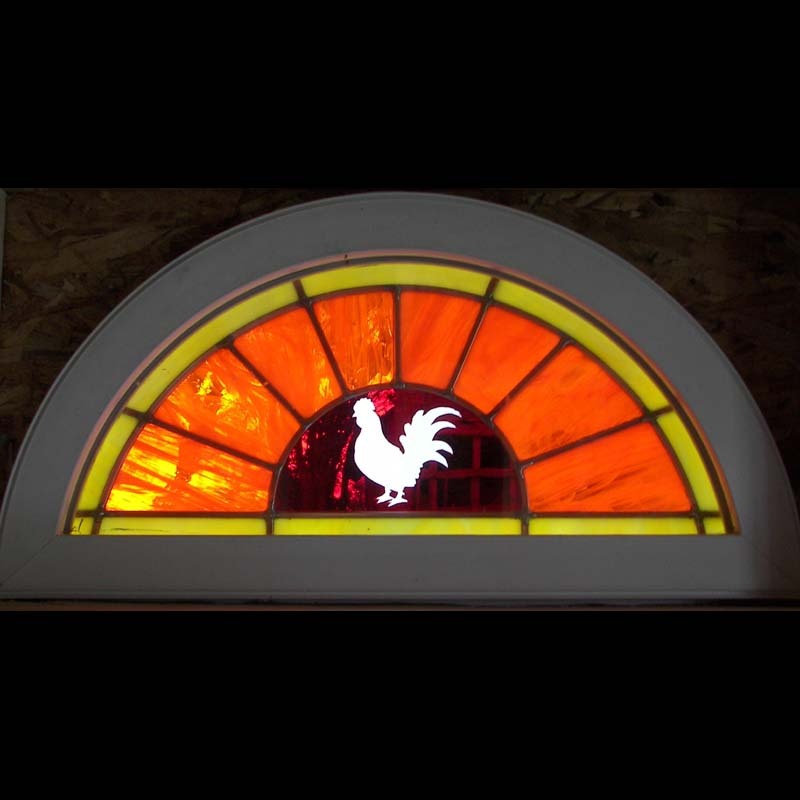 Pheasant Window, 24 inches wide, 18 inches tall. 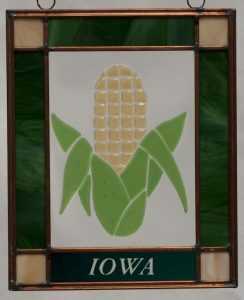 Custom Window at North Iowa Community College.